It was epic. Very well done and I hope to go back again!! 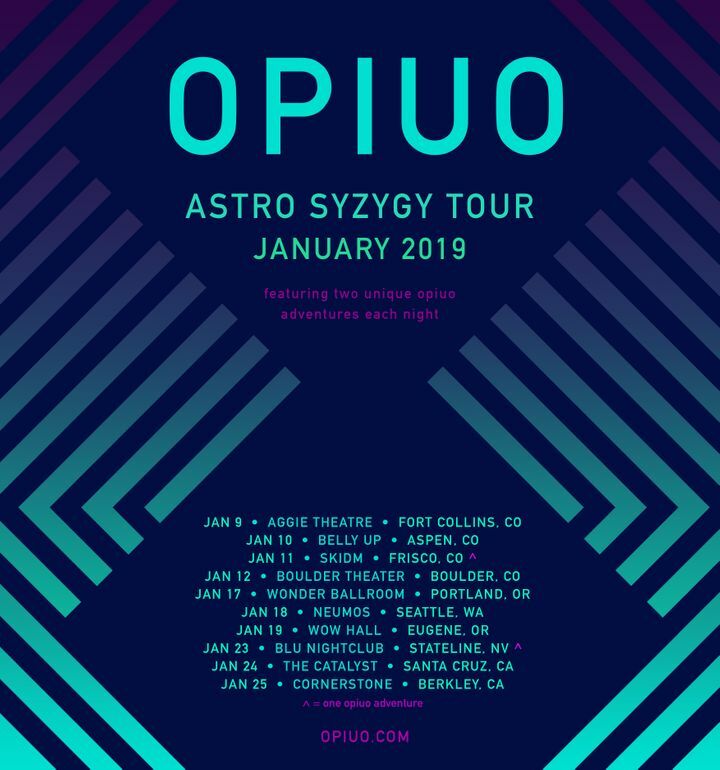 Phenomenal performance by Opiuo!! I was dancing the whole time and he had the crowd in the palm of his hand. Amazing energy, some fantastic beats. He totally killed it. I can't wait for his next show! !